We work with the electricians to make a plan so that the fire system is replaced in the shortest time frame possible. We make sure that the occupants of your building are protected at all times. We also provide quality control & review so that the system meets the appropriate codes, the design that we agreed to and we follow through to make sure all permits are closed at completion of the project. 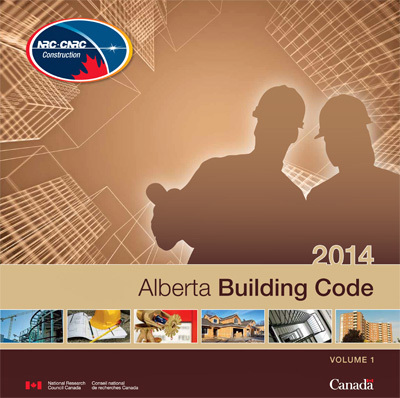 Building Codes are always changing and with each new addition of the codes & standards, your building’s life safety systems become a little more obsolete. 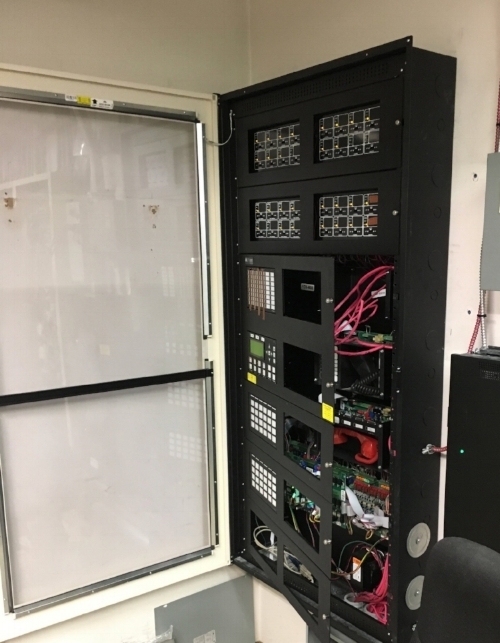 Our team can identify the different areas that can be upgraded and work within your budget to determine the best strategies when you are upgrading your safety systems. We develop the Scope of Work and Bid Documents based on these concepts and then we meet with qualified electrical-fire alarm contractors to get the best price possible. 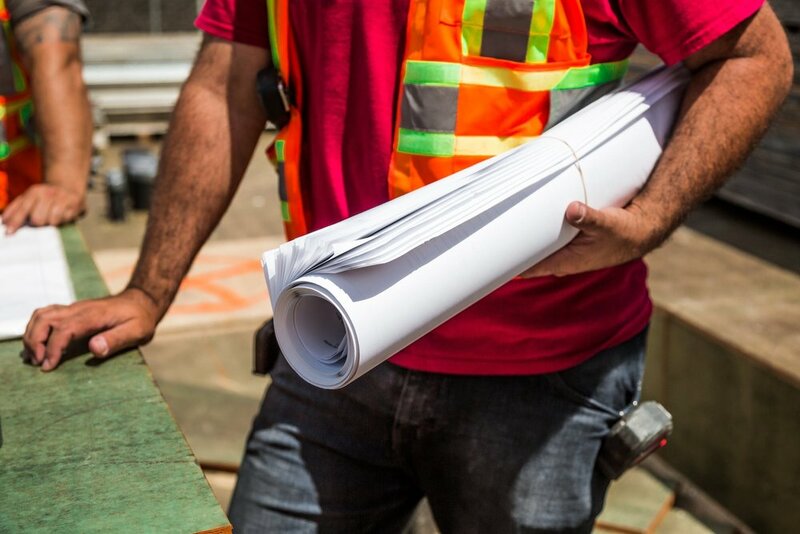 Once the contractor has been chosen, we make sure that all of the appropriate permits are in place and work with them to design a plan for the project.